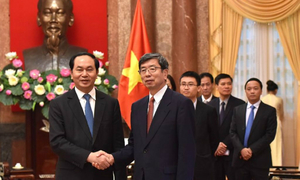 The Asian Development Bank (ADB) has confirmed a guarantee of $20 million a year to support trade in Vietnam through the Orient Commercial Joint Stock Bank (OCB), the bank said in a statement released on Wednesday. 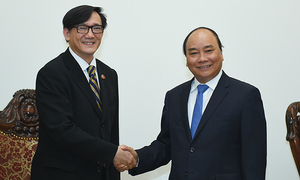 The ADB has so far built partnerships with 12 commercial banks in Vietnam under its Trade Finance Program (TFP). “Under this agreement, ADB and OCB will support exporting and importing companies, including small- and medium-sized enterprises,” said Steven Beck, head of trade finance at ADB. “This agreement will help create economic growth and jobs,” he added. 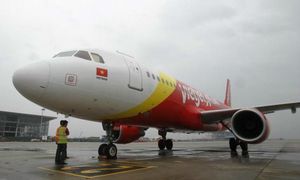 Vietnam in recent years has consistently been one of the top five most active among the 20 developing markets where the TFP operates, according to the ADB. 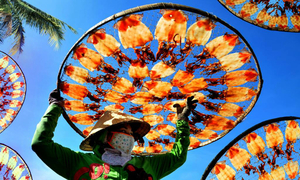 The TFP program has supported more than $6.9 billion in trade in Vietnam, of which roughly 75 percent was allocated to small and medium-sized enterprises. A coffee stall at Ben Thanh Market in Ho Chi Minh City. 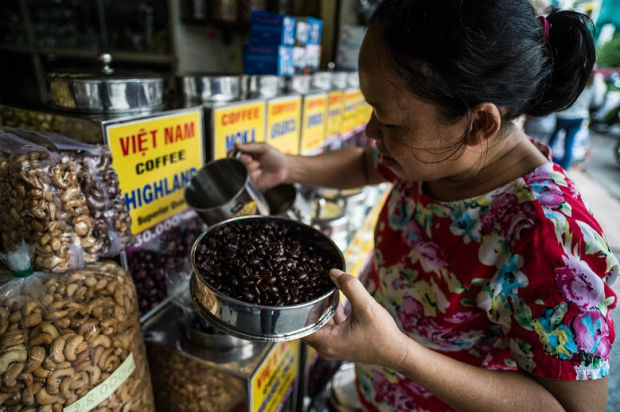 Vietnam has emerged as on of the world's largest coffee exporters. 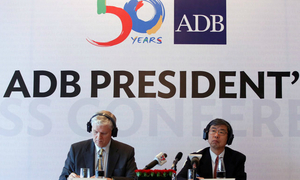 Photo from ADB's website. 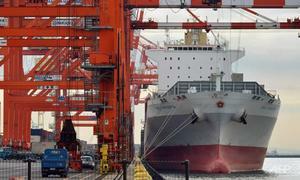 Vietnam’s annual economic growth rate has been on the rise since 2012. The Southeast Asian country’s gross domestic product posted its strongest growth in seven years at 6.7 percent last year as a surge in foreign direct investment boosted its export-oriented manufacturing industry. However, small and medium-sized companies in Vietnam have limited access to trade financing which often includes lending, issuing letters of credit and export insurance offered by commercial banks. 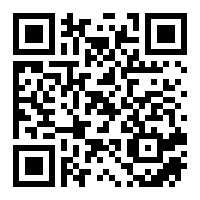 International banks are often unwilling to take a risk on Vietnamese banks due to their low credit ratings. Under the TFP program, the ADB will take on the risks for commercial banks in developing countries like the OCB whose credit ratings are not good enough to successfully conduct transactions with international banks. The ADB will also hold workshops and seminars to enhance expertise in trade financing for commercial banks as well as importers and exporters. Backed by the ADB's AAA credit rating, the TFP provides guarantees and loans to over 200 partner banks to support trade, enabling more companies throughout Asia to engage in import and export activities. Since 2009, the program has supported more than 8,000 small and medium-sized enterprises across the region, with about 11,500 transactions valued at over $23.2 billion in various sectors ranging from commodities and capital goods, to medical supplies and consumer goods. 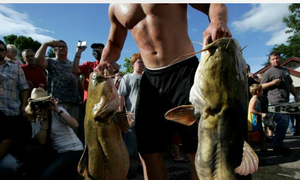 More Vietnamese catfish companies allowed to export to U.S.